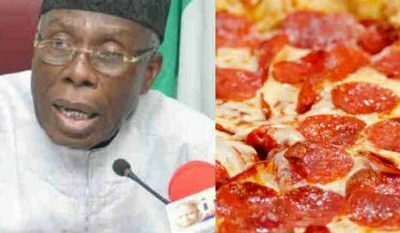 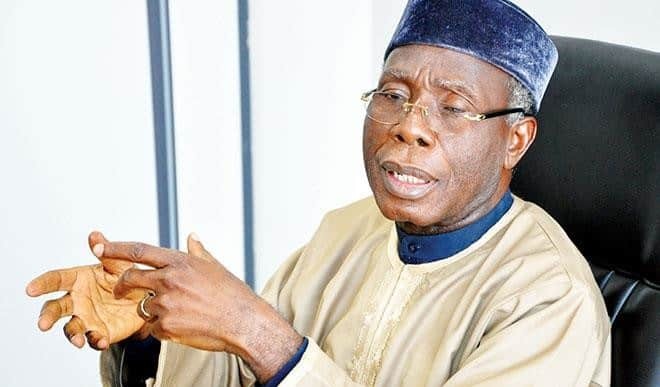 Chief Audu Ogbeh, the Minister of Agriculture and Rural Development, has stated that the country will experience Rice shortage if measure are not taken to re-cultivate the crop after the recent flood. 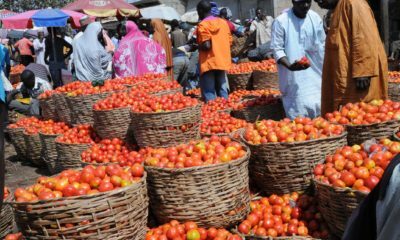 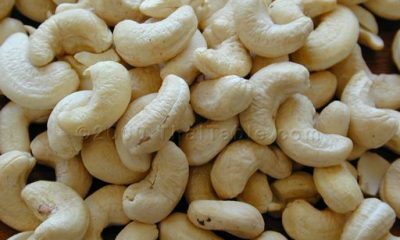 The Minister made this disclosure on Thursday in Abuja at the end the 2018 Seed Fair and Farmer’s field day. 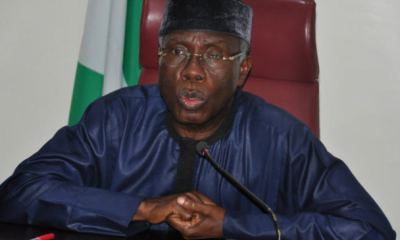 According to the minister, the country will must likely experience shortage of supply of Rice because of the flood disaster experience in some of the rice-producing states.